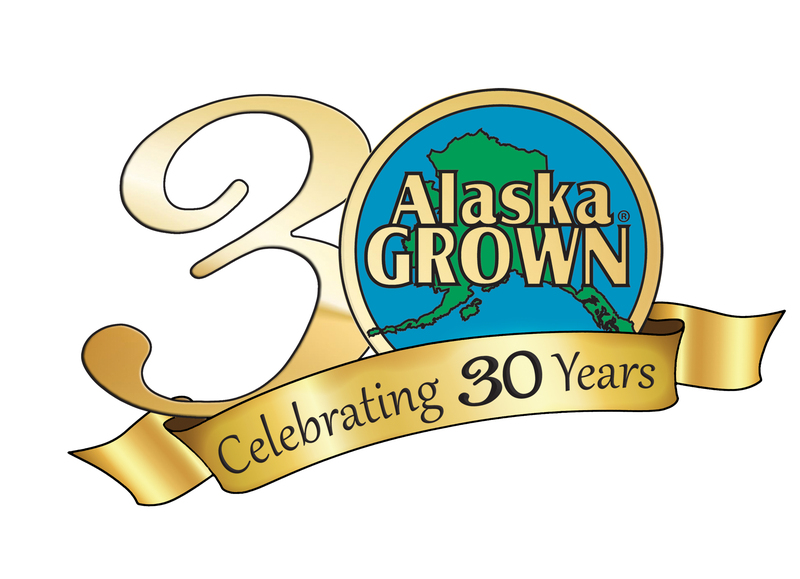 The Division of Agriculture provides marketing research and production resources to Alaska growers in an effort to enhance awareness and support of Alaska Grown products in the market place. 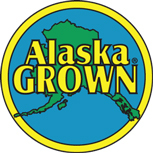 The Division offers a number of grant programs for marketing and research assistance. 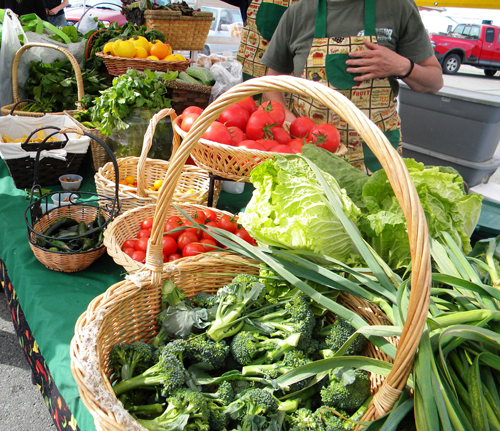 The Division supports farmers markets throughout the State.